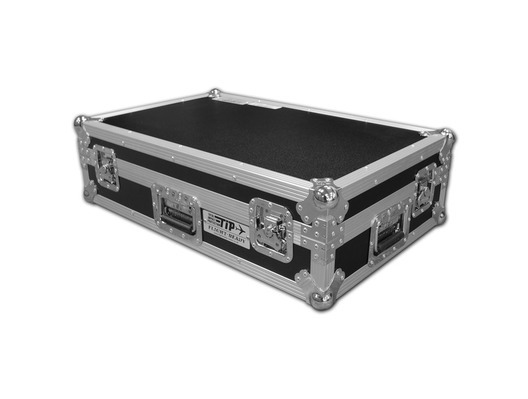 This fantastic new Total Impact heavy-duty flight case has been designed to house the Pioneer XDJ-RX Rekordbox player DJ controller. 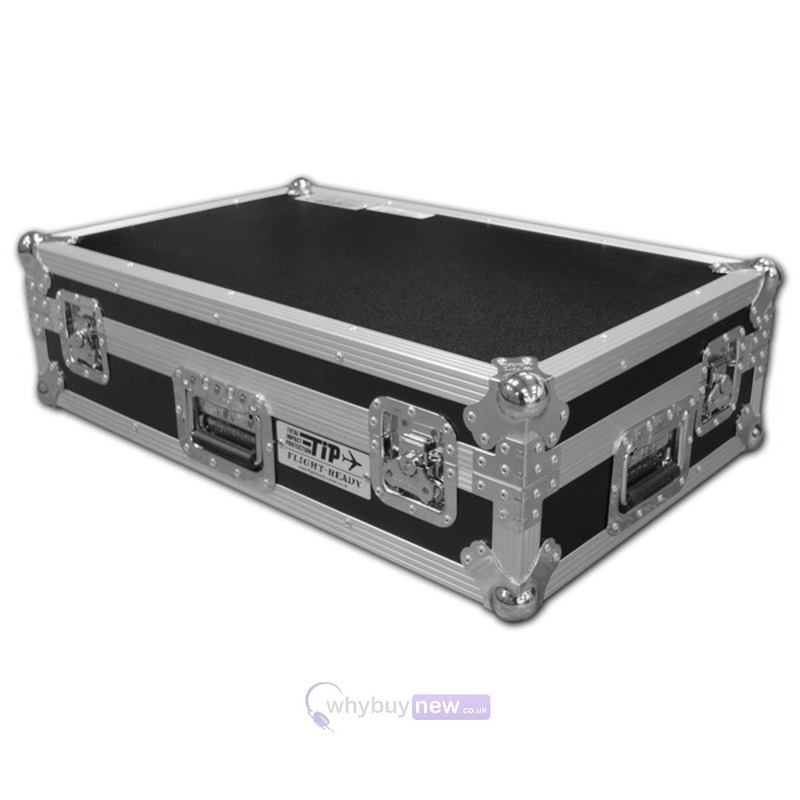 Features include a full foam lining, rubber feet and a removable lid. 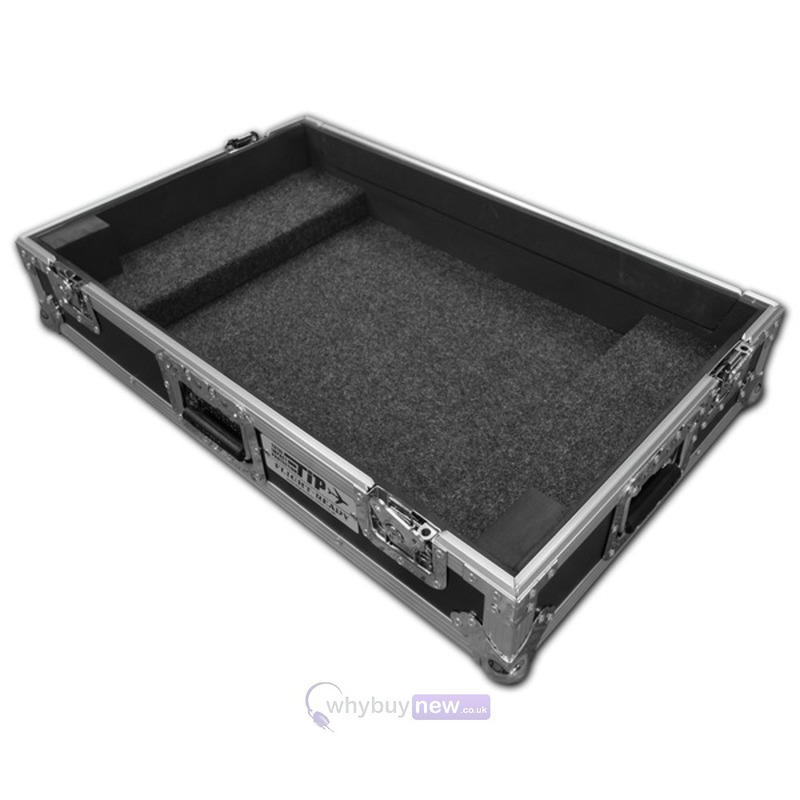 At the front of the case there is a hinged flap, allowing access to the unit, and there is room to accommodate cables behind the unit so it can stay in the case during use.